I met this charming family recently. They have a gorgeous little Girl and are expecting a Little Boy! We arranged a family photography session to capture little Miss M’s pictures to celebrate her upcoming birthday and we were able to take some Maternity pictures of Mommy and the proud Daddy. Family photo shoots are one of my favorites, I enjoy capturing real dynamics and gesture through lifestyle family photography. I always know they make great memories for my clients. Congratulations on your new addition! Can wait to meet him. 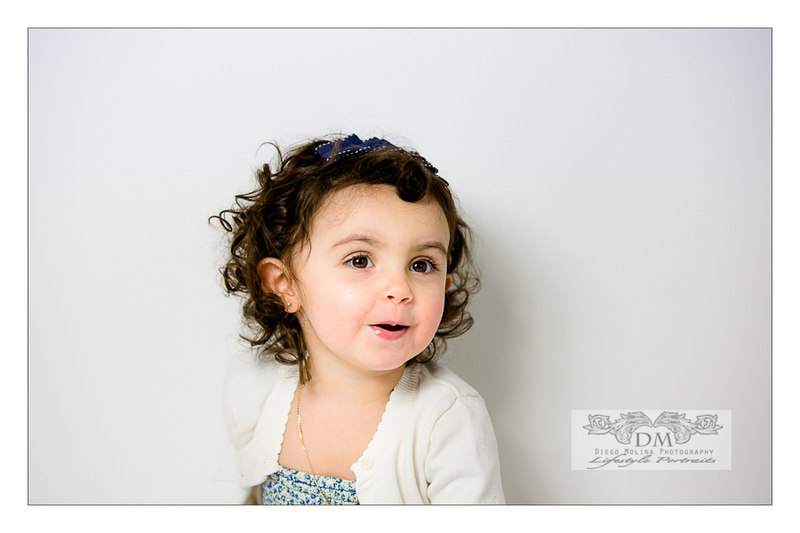 Diego Molina is a maternity photographer in New Jersey. 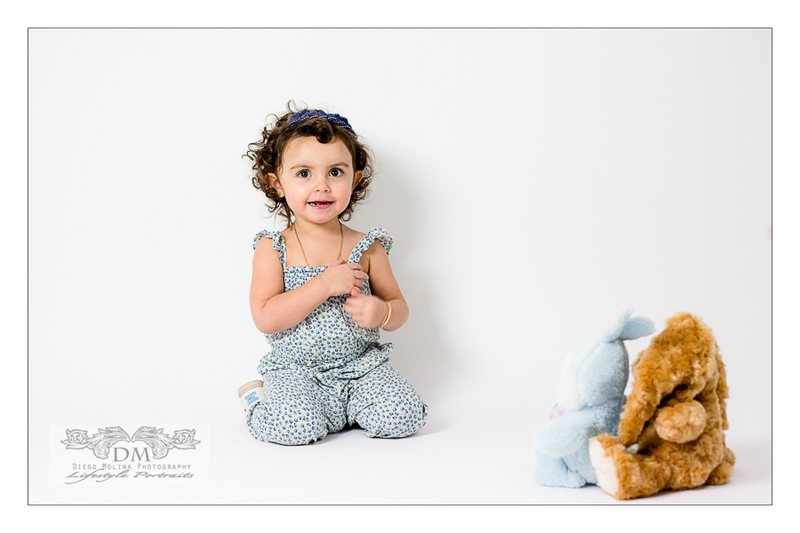 To book your newborn photography session with one of NJ best maternity photographers, call our studio today. 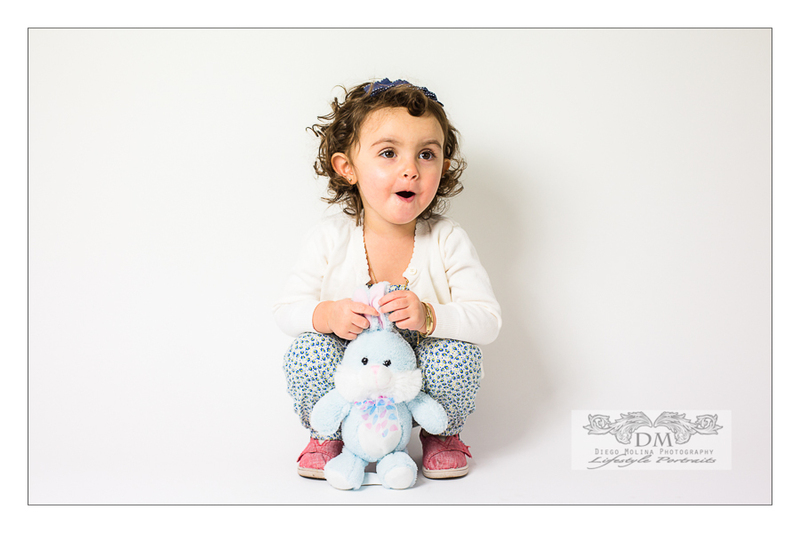 Diego Molina Photography specializing in baby photography, maternity photography, and the best family photography for families in Hoboken, Bergen County and the entire Northern New Jersey.